From climate change to migration and from Brexit to unemployment, EU is facing unprecedented challenges that will shape its future. Europe’s economic prospects are more positive than they have been for quite some time, with most key indicators offering renewed grounds for confidence. However, the recovery remains fragile, vulnerable to external geopolitical pressures, and its sustainability is far from assured. 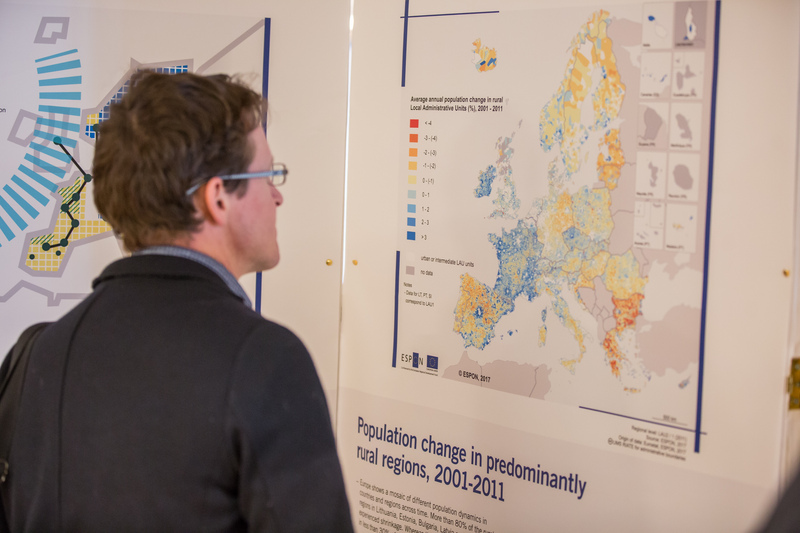 Despite the benefits of the EU policies and financial support -that helped especially deprived or newly integrated to the EU regions to narrow the development and economic gap with the EU average, regional disparities persist. According to a study conducted by ESPON “inner peripheries” cover more than 45% of the total EU area, and more are in danger to fall into this category. 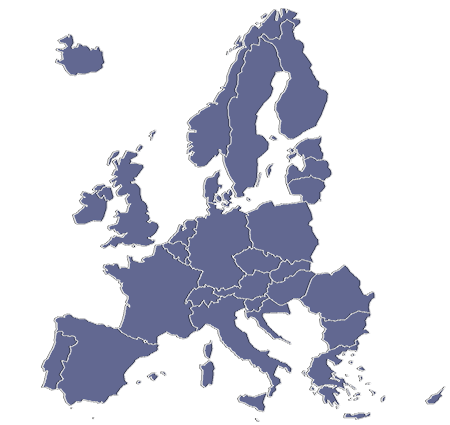 Disparities among European regions in terms of GDP per capita are expected to increase over the next decade. In a famous article earlier this year, Professor Andrés Rodríguez-Pose, (LSE University) talked about “the revenge of the places that don't matter”, pointing out how places currently suffering from economic decline “revolted in a wave of political populism with strong territorial, rather than social, foundations”. He argued that policymakers ignored inequalities, overestimated the capacity and willingness of individuals to move, and overlooked or dismissed the economic potential of many lagging-behind areas. This growing discontent of the citizens that led to further disconnection from the European project has a strong geographical element. As Professor Andreas Faludi (Delft University) points out in his today’s released book on the “The Poverty of Territorialism” European space must be seen today as overlapping and intersecting areas, each requiring its own governance. European planning should, therefore, produce parallel and overlapping schemes for various territorial and functional spaces. 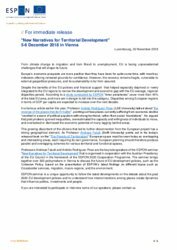 Professors Andreas Faludi and Andrés Rodríguez-Pose are the keynote speakers of the ESPON seminar “New Narratives for Territorial Development” that is organized in cooperation with the Austrian Presidency of the EU Council in the framework of the ESPON 2020 Cooperation Programme. The seminar brings together over 300 policymakers 5-6 December in Vienna to discuss the future of EU development policies, such as the Cohesion Policy, based on the presentation of ESPON’s latest findings on different topics such as Crossborder services, migration, macro-regions, and the environment. 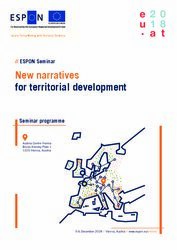 ESPON seminar is a unique opportunity to follow the latest developments on the debate about the post-2020 EU development policies and to understand how interconnections among places create dynamics that influence politics, investments, and people.